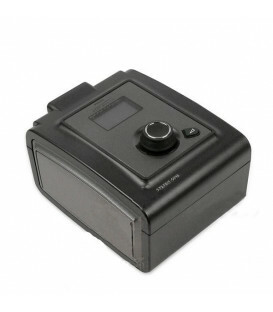 This device is the perfect compromise for those who want a stable and reliable technology to its service without spending a prohibitive figure. 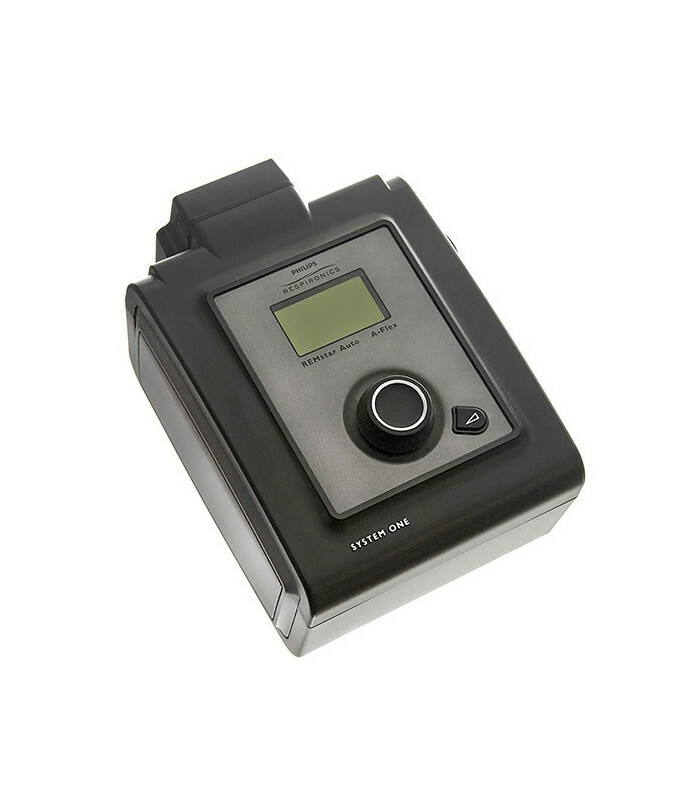 It does not have a touch screen monitor, but still allows a good number of settings that can be used in a totally intuitive. 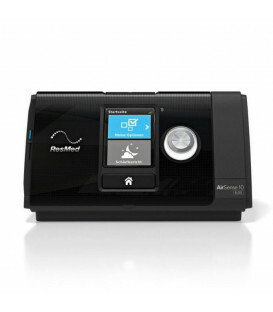 PHILIPS REMSTAR PLUS C-FLEX is an intelligent solution for the treatment of sleep-disordered breathing. 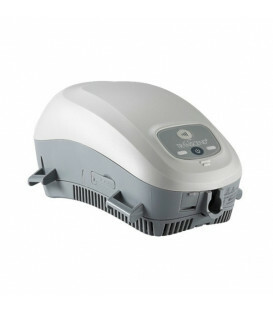 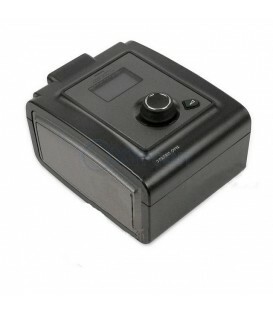 PHILIPS REMSTAR AUTO CPAP A-Flex is an intelligent solution for the treatment of sleep-disordered breathing. 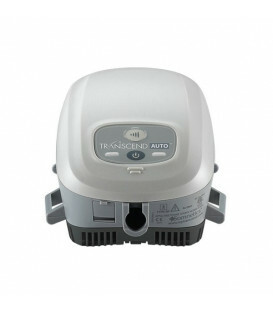 It can be used with any type of mask. 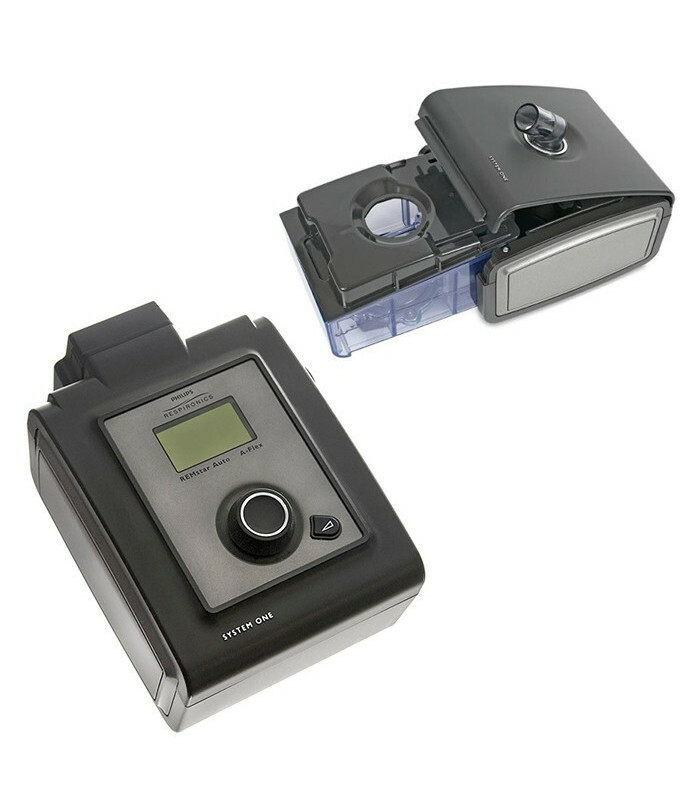 The system sleep therapy PHILIPS REMSTAR autoCPAP A-FLEX is designed to further enhance patient comfort by adjusting the supply pressure to the entire respiratory cycle. 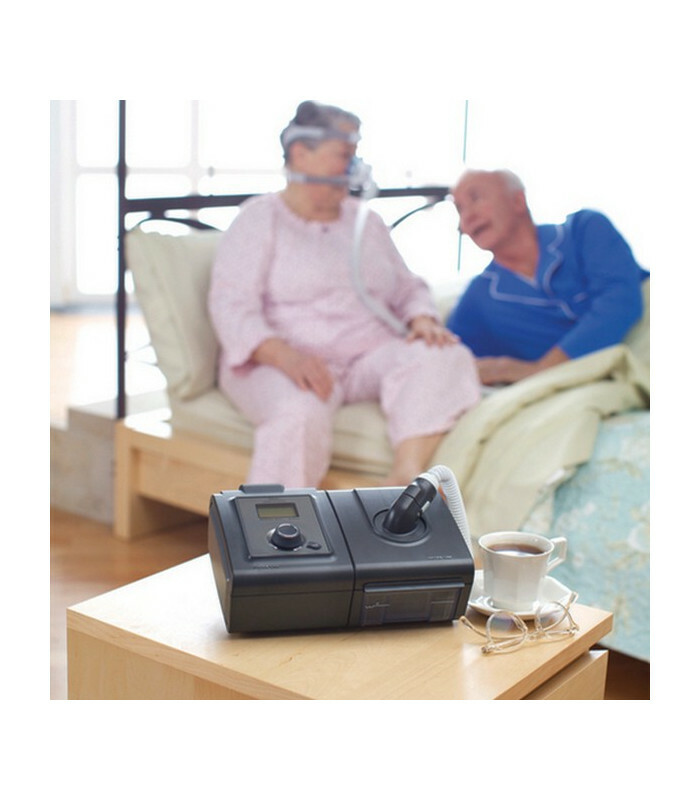 The A-Flex provides the right pressure according to the flow at the beginning of exhalation and softens the transition from the expiratory to the inspiratory pressure to give added comfort. 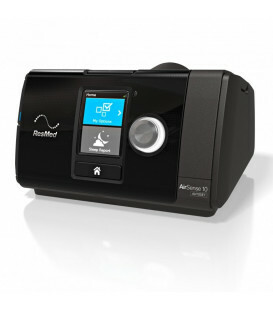 The A-Flex works with our algorithm auto-CPAP clinically tested that meets the therapeutic needs of the patient for the duration of sleep. 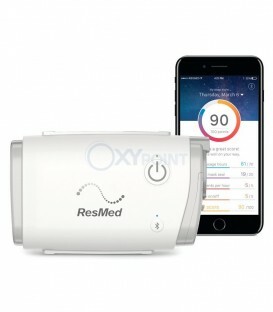 Auto-Trial Mode provides that the device functions as an Auto CPAP up to 30 days, after which the device will switch to automatic mode CPAPCheck a therapy pressure of 90% calculated over the period Auto-Trial. 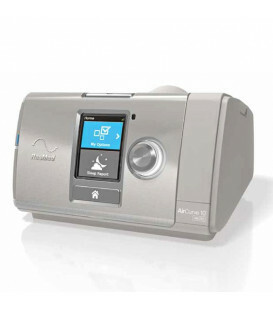 CPAP-Check mode monitor and evaluate patients in time windows of 30 hours to determine if the therapy pressure is optimal; if not, the device will adjust automatically the pressure of therapy changes 1cm H2O until it reaches the optimum. 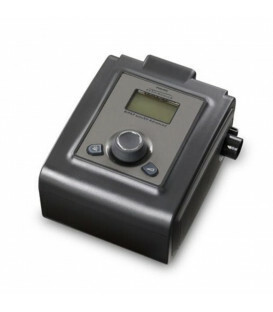 Humidification with heated tube delivers optimal humidity for maximum patient comfort. 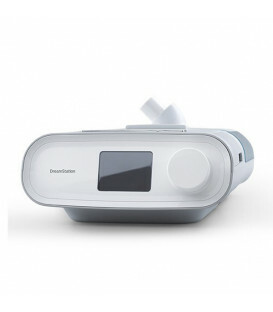 Opti-Start improves Auto-CPAP therapy, calculating the optimal pressure to start. 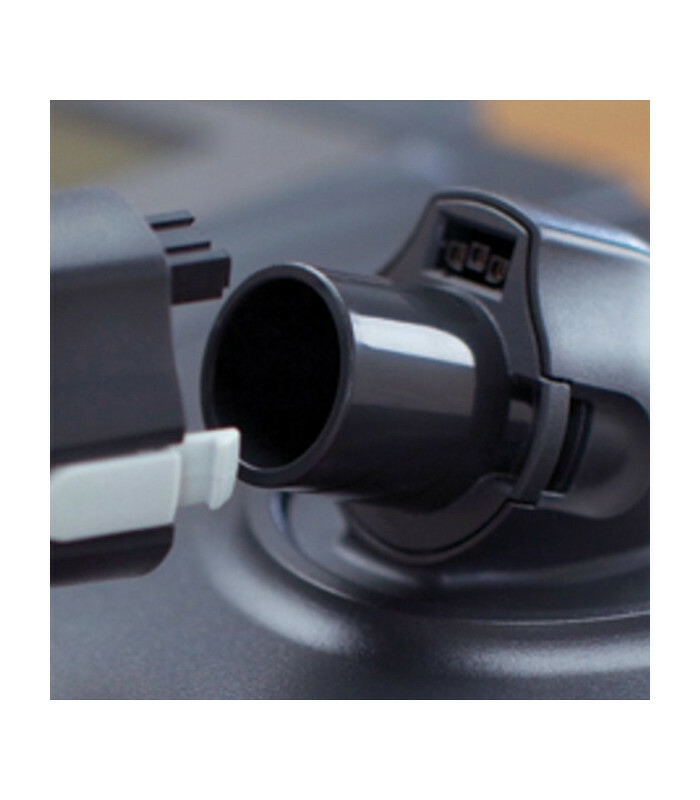 PS min adjustable guarantees medical specialists more possibilities for adaptation of patients to treatment bi-level.